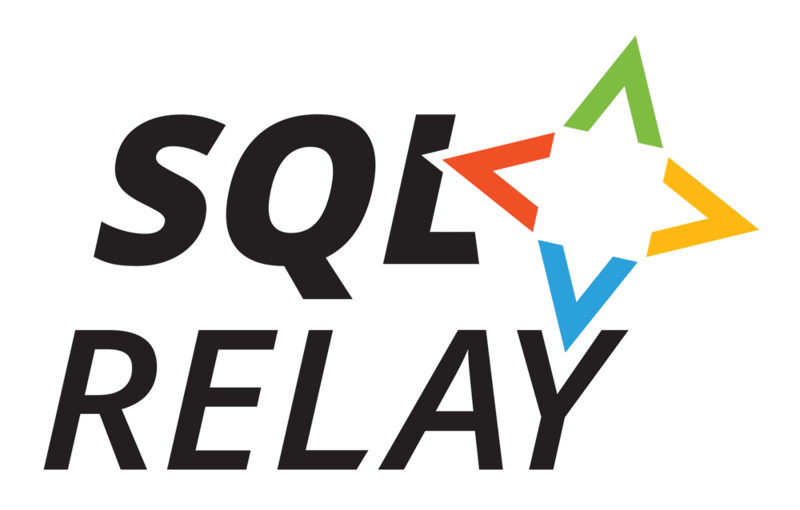 SQL Relay is a SQL Server event which travels round the country. I was privileged to help with the event at Bristol. The Bristol event was held on 13 October at Future Inns, Bond Street Bristol. There were 4 tracks covering DBA / SQL Engine, Business Intelligence, Analytics and a Workshop track. Some videos from the SQL Relay events are available to watch on YouTube. The opinions expressed herein are my own personal opinions and may not represent my employer's view.